If you need an outdoor water source that’s readily available and easily accessible, nothing beats concrete water tubs in Aspermont, TX. 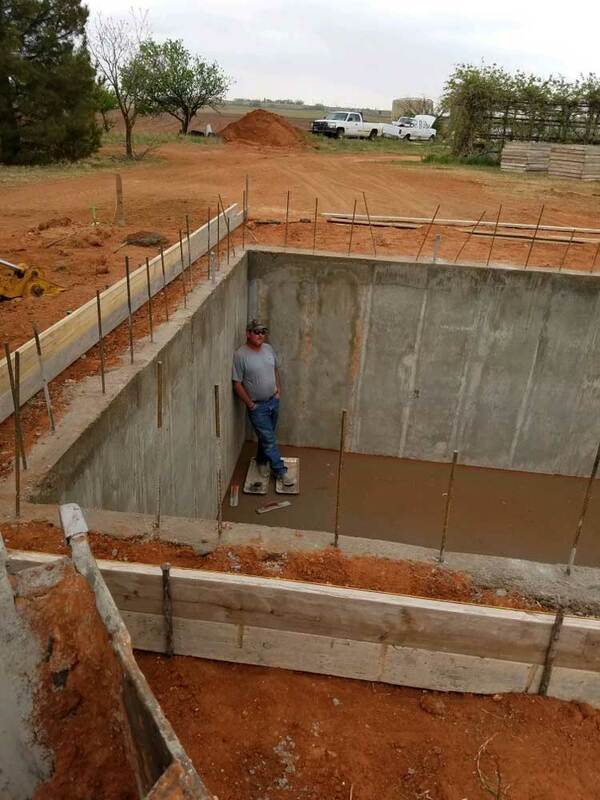 Whether for hosing down equipment, collecting rainwater or for livestock and cattle to drink from, we’ll gladly construct a concrete water storage solution that meets your needs. From tanks to troughs, our experience ensures you’re getting the right results. We pour and pave only the most resilient concrete, with a focus on creating installations that’ll last—even against the erosive effects of water. Let us help you, your livestock and your property beat the heat of the Texas sun with concrete water storage solutions. Our experience working with cattle ranchers, farmers and agricultural operations has given us the unique ability to pave concrete water troughs in Aspermont, TX. We understand the needs of these structures and can craft them in any size or shape that best suits your needs. From low-lipped square troughs to larger round troughs for animal drinking, we take the time to make sure the specifications are exactly what you need them to be. Concrete water storage tanks are a must-have for outdoor use. From collecting rainwater to storing reserves, concrete provides a safe, durable solution to housing water without the need to haul plastic jugs, water trucks and other solutions. We construct concrete water storage reserves in all sizes, for a broad range of applications. If you require water storage that’s resilient, reliable and ready to weather the elements, contact Fraser Concrete Contractors. We’ll gladly pour and pave a concrete storage tank or trough for your water. Reach us today at 940-256-1774. Keep in mind, we have specific experience on ranches and for agricultural applications!